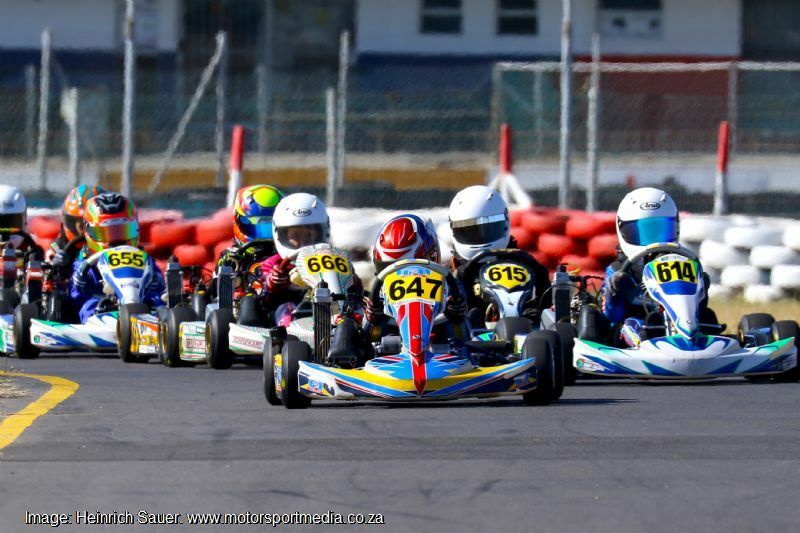 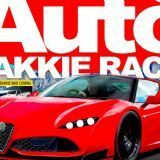 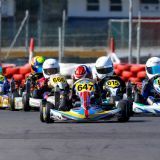 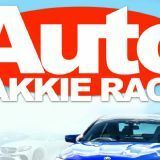 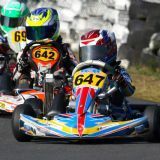 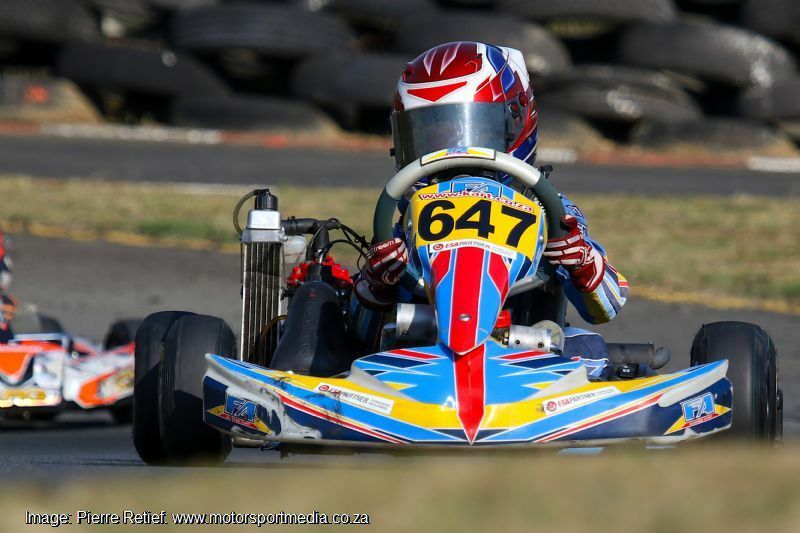 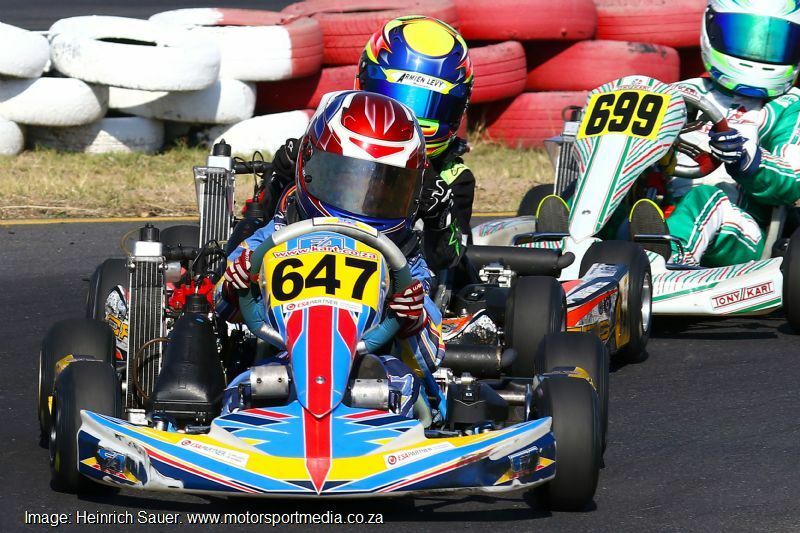 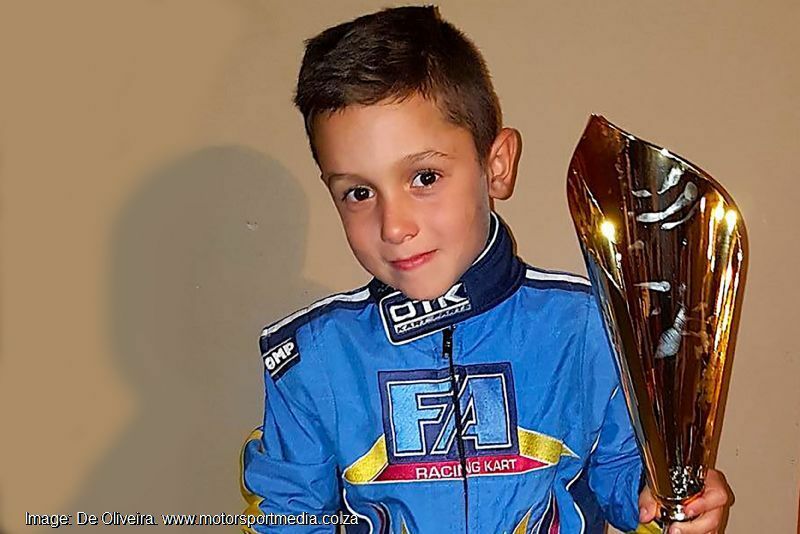 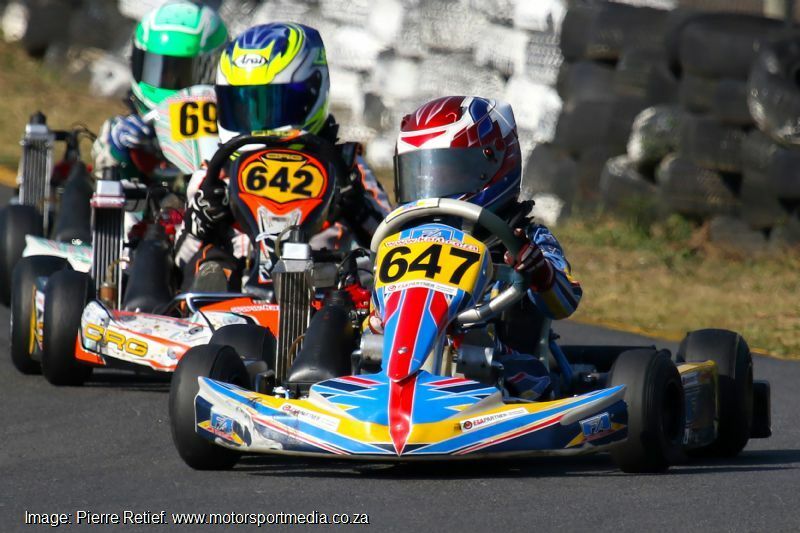 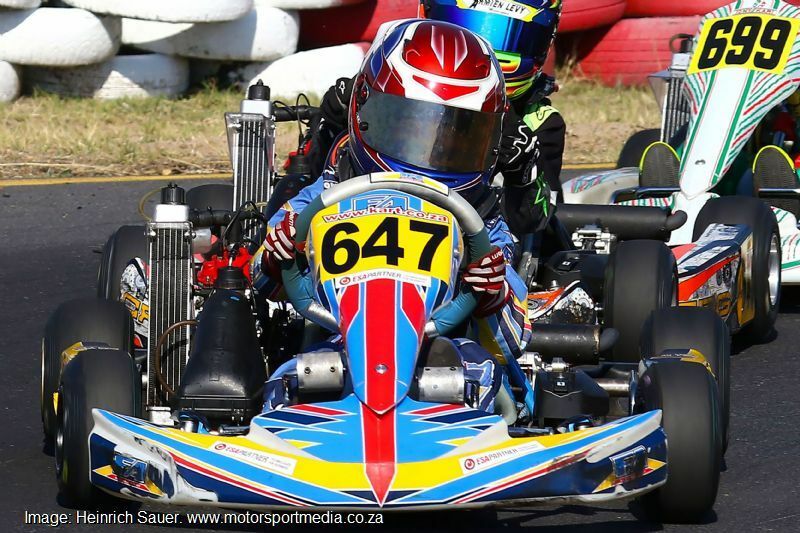 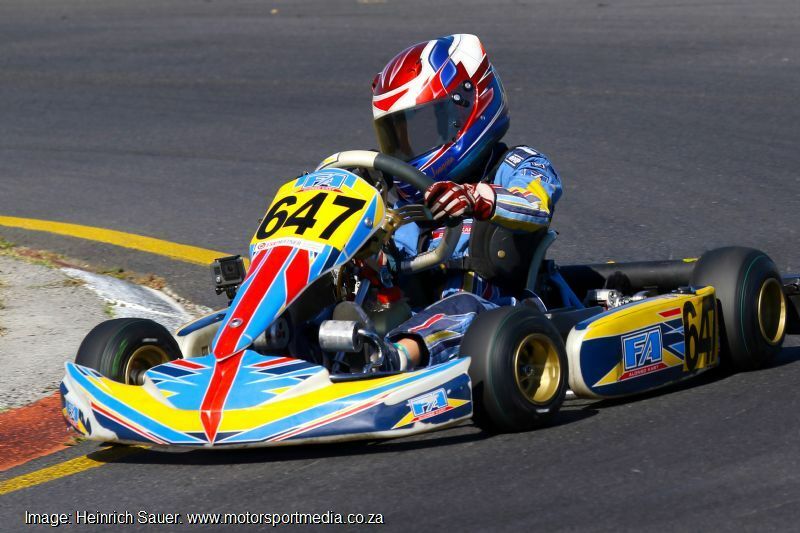 A popular lad at home and away from the Killarney Kart track, Joaquin De Oliveira is a rising kart racing star at just 8 years old following his maiden national championship win in the Micro Max class at home in Cape Town. 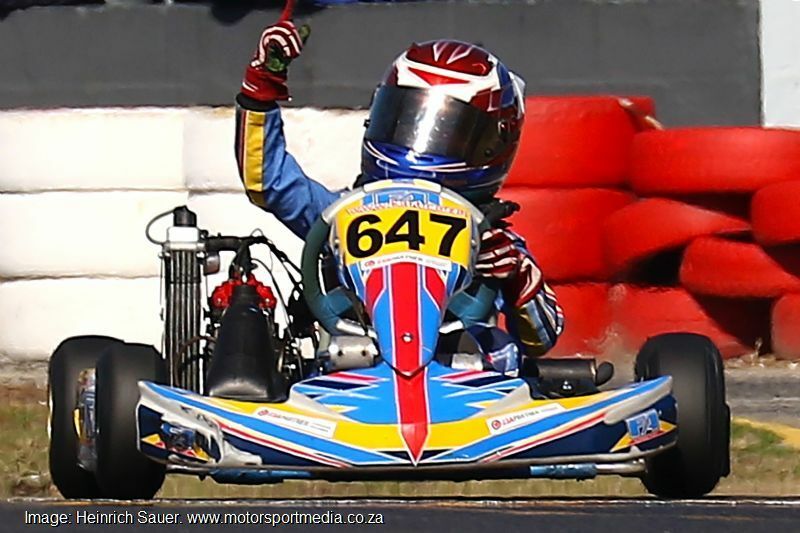 Joaquin started racing Cadet karts in 2013 and won the WP Future Star award, placed third in the 2015 Western Province Championship and won the title the following season, where he also won the WPMC Driver of the Year before moving up to the new Micro Max class aboard his ESA Partners Kito FA Kart. 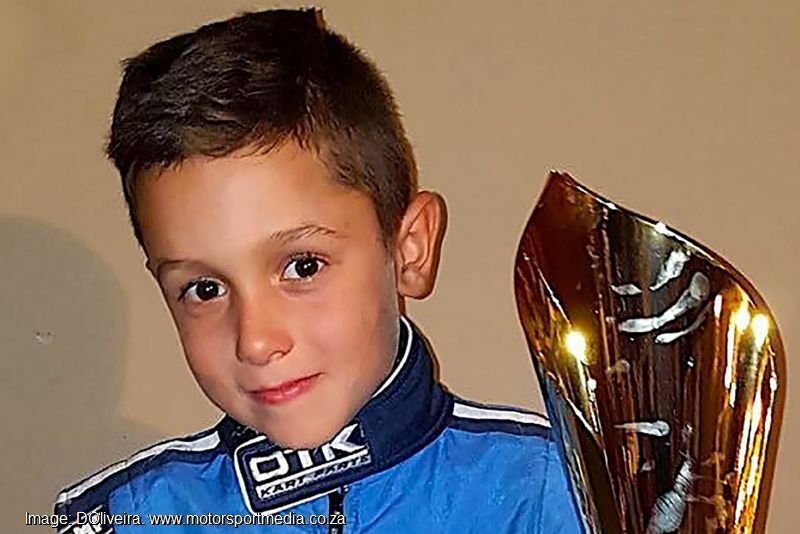 8-year old Milnerton Primary School Grade 3 kid Joaquin dreams of winning a South African championship and to compete in the world finals and enjoys playing soccer, cricket and music, his favourite car is a Ferrari 458 and his racing hero is Ayrton Senna, he loves spaghetti bolognaise and enjoys all music from rock to modern day pop. 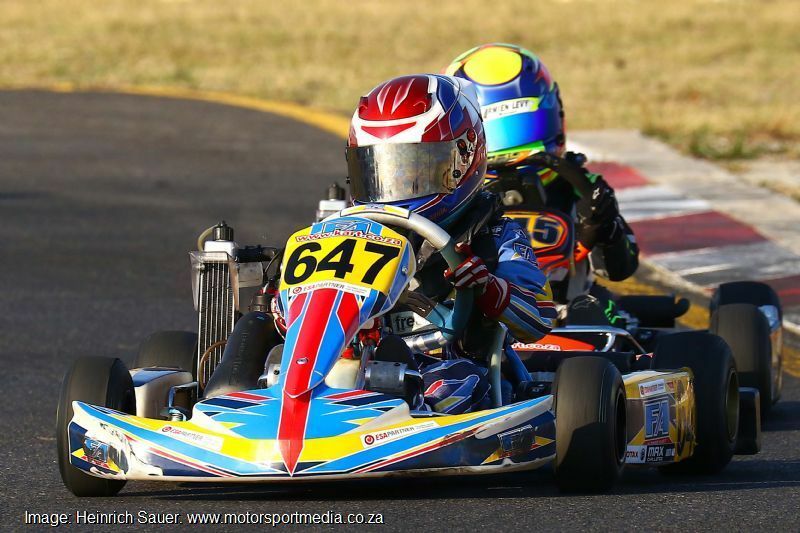 2016 - karting - Cadet - won the Western Province Championship. 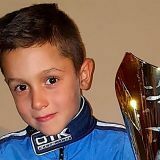 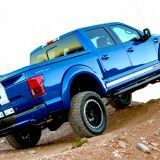 Received Driver of the Year.